Will he rise up, win his love back, and become the Golden Gladiator? 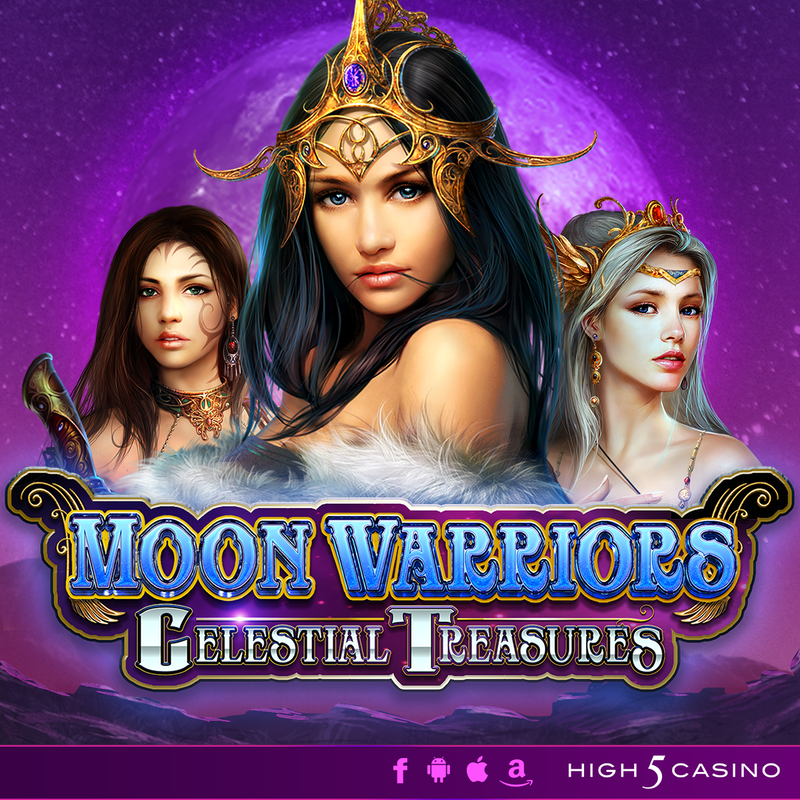 High 5 Casino’s 228th game, Golden Gladiator, arrives soon! A man robbed of his love and dignity strives to win them back in this epic historical drama. Some time ago, he was banished to fight in the war. A decision enforced by the emperor to break apart his daughter from a man he felt did not deserve her love. Now seeking revenge, the man returned as a capable warrior to fight back for his freedom and marry his true love. Only, he came back to find her promised to the last standing man in a grand battle arranged by the emperor. Now, he must fight to the death and become the Golden Gladiator. 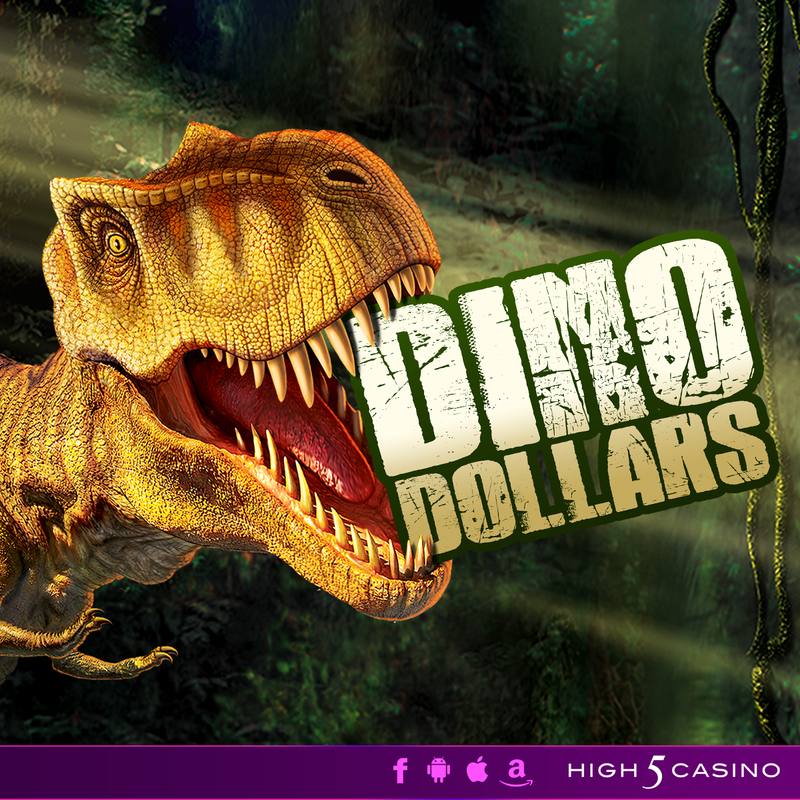 Play this one-of-a-kind slot to watch this heart-stopping love story and ultimate battle unfold! 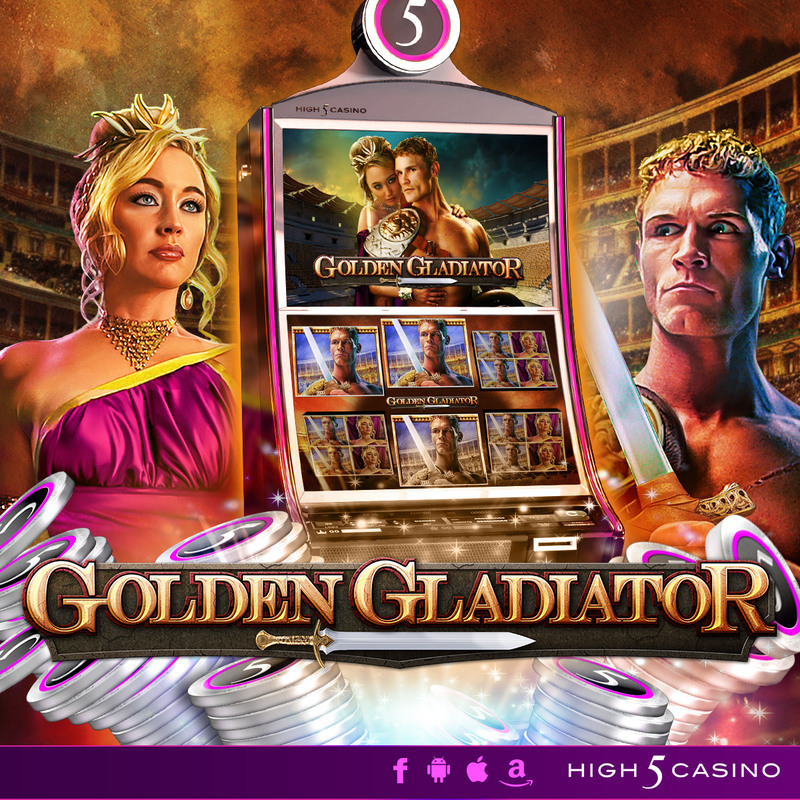 Play across six distinct sets of reels that can match to form big wins in Golden Gladiator. Check the YouTube video below and get ready to an epic battle of strength and love! Are you ready to experience this battle across six distinct sets of reels in this one-of-a-king game? Comment in the conversation bubble located on the top right corner of your screen and let us know what you think!